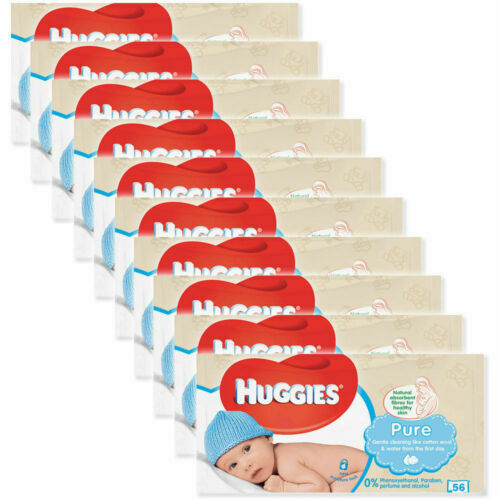 Huggies Natural Care Baby Wipes 10 packs x 56 wipes = 560 wipes. Bulk Buy! Huggies Soft Skin Baby Wipes 10 packs x 56 wipes = 560 wipes. Bulk Buy! 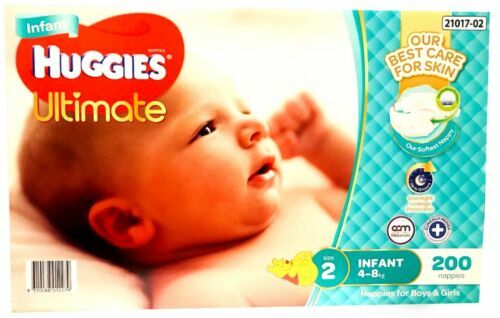 224 Huggies Ultra Dry Nappies Newborn Disposable Newborn Baby Boy Girl Nappy.